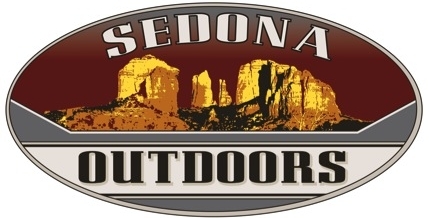 Sedona Outdoors is an outdoor and lifestyle shop that opened in Uptown Sedona in 2005, and moved to its current location in 2009. 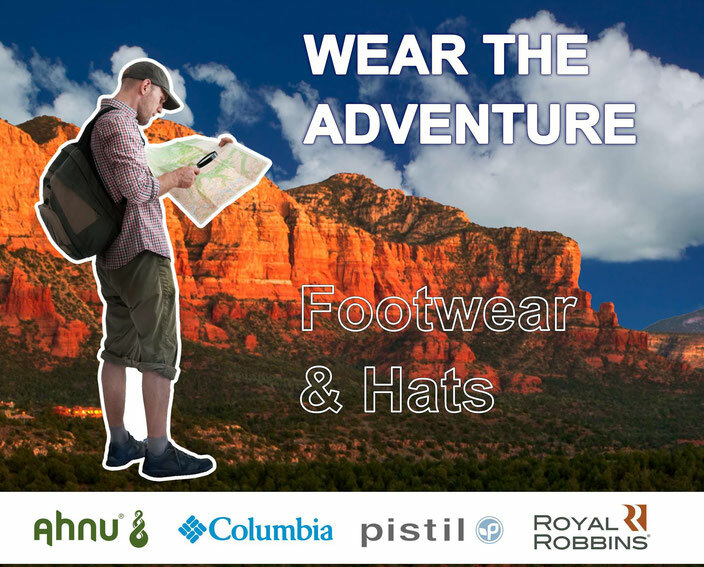 Our goal has always been to carry clothing and footwear that is not only functional, but comfortable and stylish for people of many lifestyles as well. We carry all of the accessories you need for a safe and fun adventure outdoors. 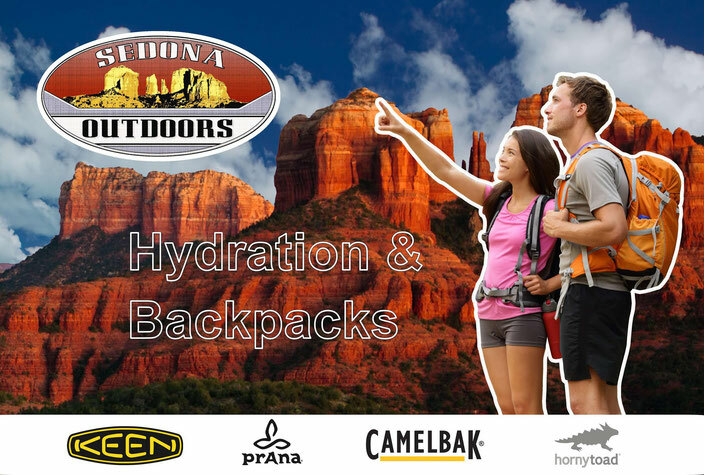 Before you head out for a hike, trip to Oak Creek, or even a day exploring Sedona’s shops and restaurants, stop into Sedona Outdoors and make sure you’re all set. 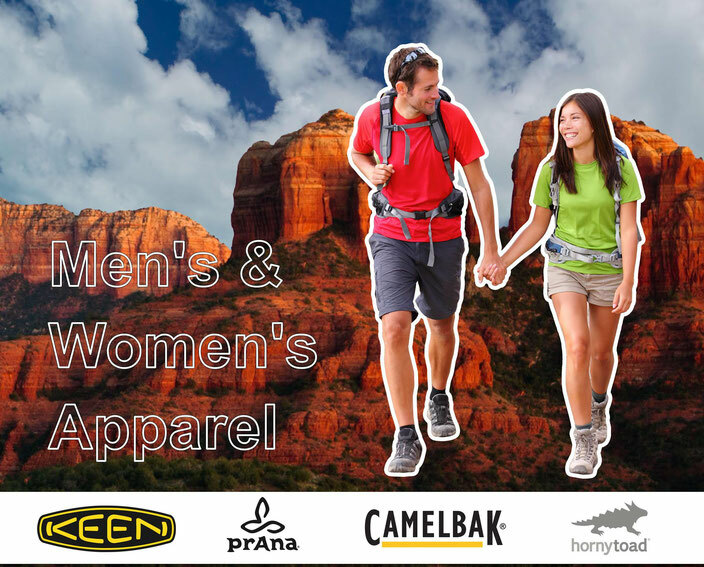 Our stylish and popular lifestyle clothing and footwear from brands like Columbia, prAna, Keen, OluKai, and Teva can keep you cool and comfortable on a hike, or just help you to look your best for a dinner in Uptown. 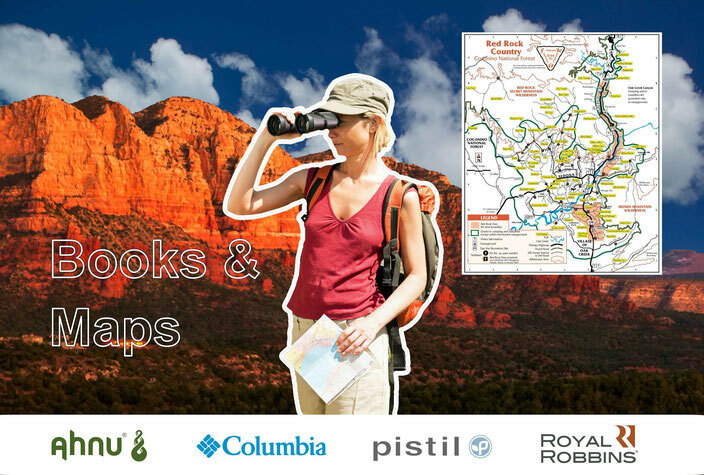 We have walking sticks, trail books, ponchos, Camelbak bottles and hydration packs, flashlights, and backpacks to make your adventure outdoors as easy and enjoyable as possible!